The F series pickup accounted for 60 per cent of Ford Canada’s January sales — 9,303 units — a new record for the month and an increase of five per cent over January 2016. 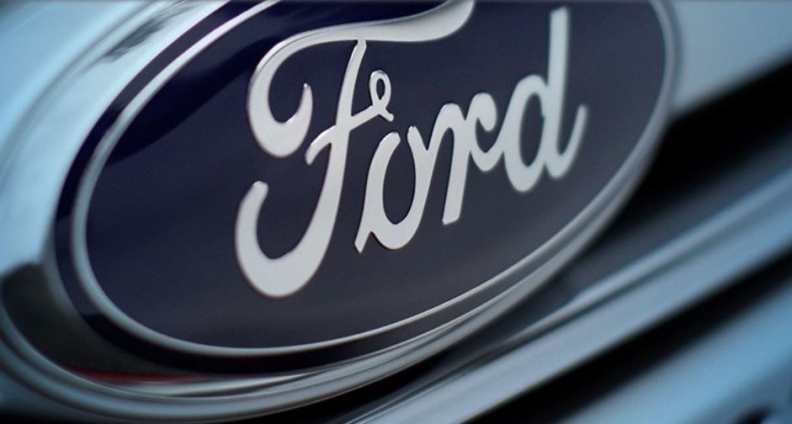 Total Ford sales for the month were 15,371, up four per cent over January 2016. The F series has been Canada’s top-selling pickup for 51 consecutive years. Ford Transit Van sales also set a new January record with 629 units, up 39 per cent. Sales of the utility vehicles also made gains, with increases for Ford Explorer, Ford Expedition and Ford Flex, up 57, 79 and 48 per cent, respectively. January car sales dropped 14 per cent. “We’re laser-focused on the customer experience and product innovation as we continue to meet strong consumer demand especially for our trucks and utilities,” Ford of Canada President Mark Buzzell said in a statement.